Pushing the Envelope in Dense-Surface 4D/Motion Capture of the Body, Head, Hands, and Feet. Chris Lane. A New Method for Finding the Shoulder Complex Rotation Centre Using 3D Body Scanning. SG Rozevink, I Kingma, D Spies et al. 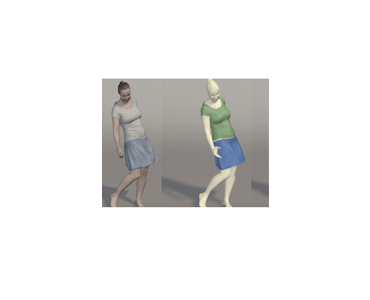 DeepWrinkles: Accurate and Realistic Clothing Modeling. Zorah Lähner, Daniel Cremers, Tony Tung. 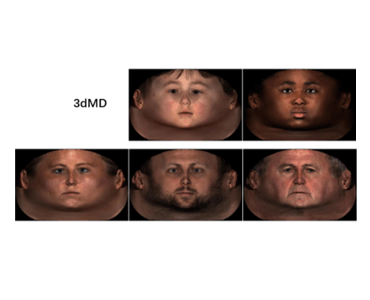 Generating 3D Faces using Convolutional Mesh Autoencoders. A Ranjan, T Bolkart, S Sanyal, MJ Black. 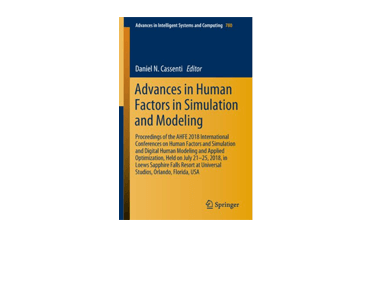 An Articulating Statistical Shape Model of the Human Hand. 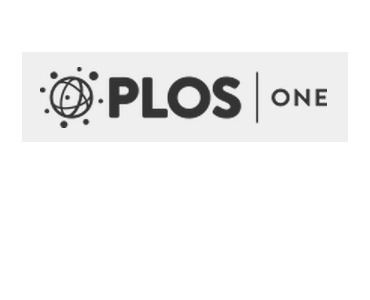 Van Houtte J et al. 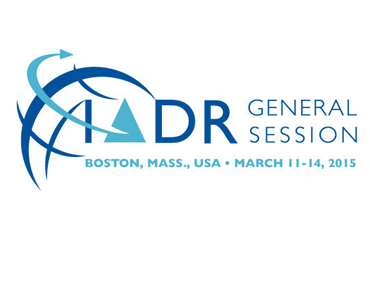 HDFD – A High Deformation Facial Dynamics Benchmark for Evaluation of Non-Rigid Surface Registration and Classification. G Andrews, S Endean, R. Dyke , Y Lai , G Ffrancon , GKL Tam. 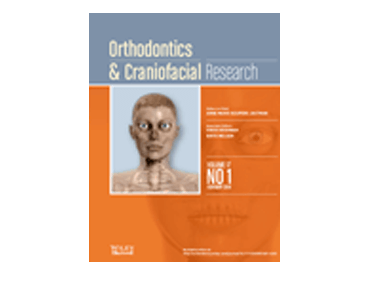 Upper Lip Asymmetry During Smiling: An Analysis Using Three-Dimensional Images. A Mathis, DM Laskin, E Tüfekçi, C Caricco, SJ Lindauer. Body size estimation of self and others in females varying in BMI. A Thaler, MN Geuss, SC Mölbert, KE Giel, S Streuber, J Romero, MJ Black, BJ Mohler. UV-GAN: Adversarial Facial UV Map Completion for Pose-invariant Face Recognition. J Deng, S Cheng, N Xue, Y Zhou, S Zafeiriou. 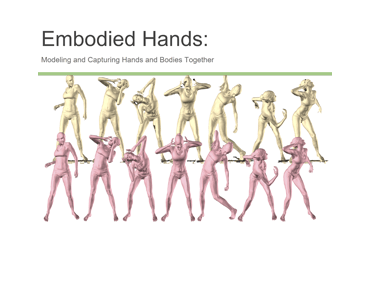 Embodied Hands: Modeling and Capturing Hands and Bodies Together. J Romero, D Tzionas, MJ Black. 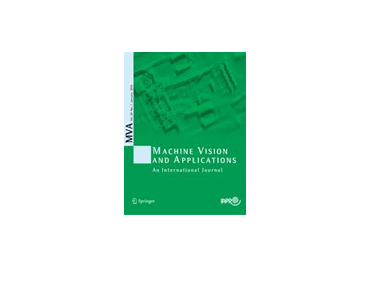 Annotated face model-based alignment: a robust landmark-free pose estimation approach for 3D model registration. Y Wu, SK Shah, IA Kakadiaris. 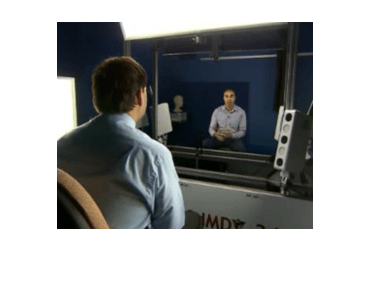 4D Movies Capture People in Clothing, Creating Realistic Virtual Try-on. M Black, G Pons-Moll, S Pujades. 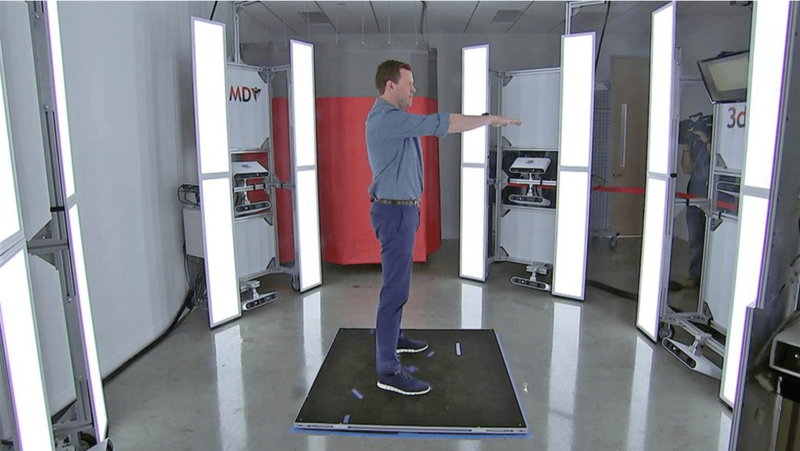 Watch Willie Geist get a 3dMD model of himself at the Under Armour factory. 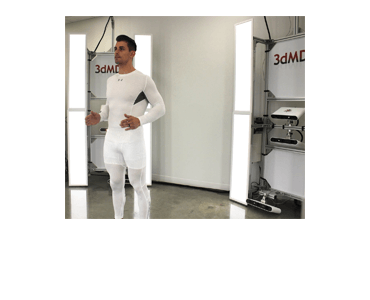 During his tour of Under Armour’s factory with CEO Kevin Plank, Sunday TODAY’s Willie Geist gets a 3D body model of himself created with the 3dMD technology the company uses to make custom clothes for athletes. The Evolution from Static-3D Scanning. 3dMD CEO presents at Wear 2017. 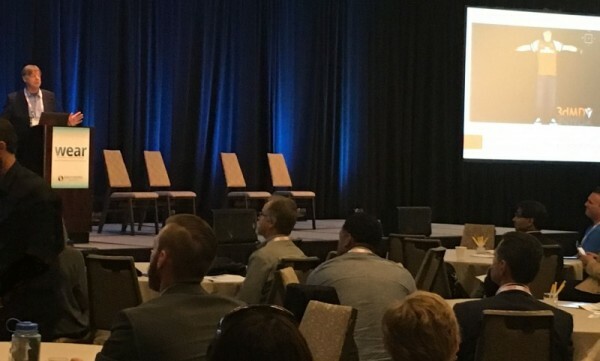 3dMD CEO Chris Lane presents the application of our temporal-3dMDbody (motion) systems to the next generation of wearable technology innovations at the Wear 2017 Conference in San Francisco, USA. 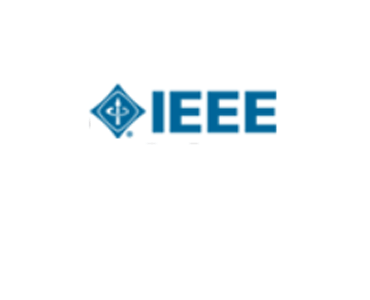 3dMD presents latest application of its technology at the @IEEEorg Automatic Face and Gesture Recognition Conference in Washington, DC. 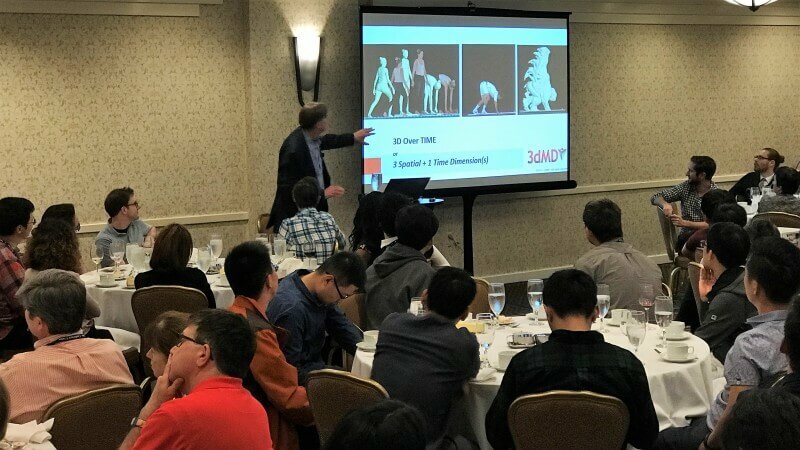 3dMD CEO Chris Lane presented the latest advances in temporal-3D (motion) camera systems for human subject input applications that demand anatomical image precision such as the next generation of face, gesture, and body movement recognition innovations @IEEEorg Automatic Face and Gesture Recognition Conference #FG2017. 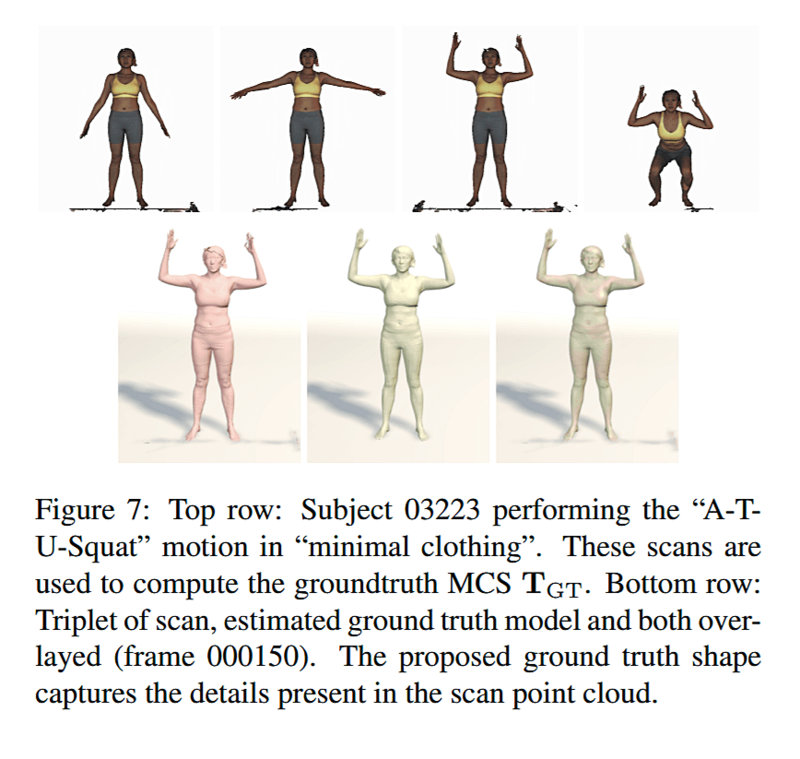 Detailed, accurate, human shape estimation from clothed 3D scan sequences. C Zhang, S Pujades, M Black, G Pons-Moll. 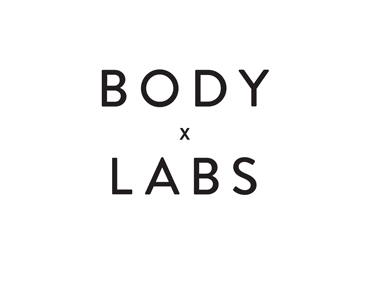 Body Labs and 3dMD Announce Partnership to Deliver First End-to-End 3D Body Scan Processing Solution. 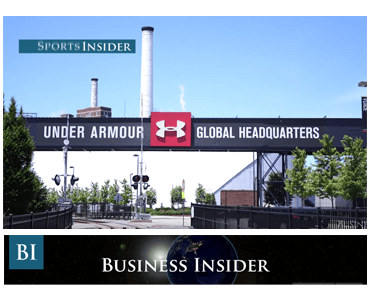 A first look inside the new facility where Under Armour creates athletic apparel of the future. Business Insider. Date: July 8, 2016. Source: Business Insider. Summary: Under Armour’s new innovation lab, the Lighthouse, is a state-of-the art facility to create and test the next generation of athletic products. It will also create new capabilities for faster and more efficient manufacturing. Latest 3dMDbody.t System (7fps) demonstrated by customer at ISEA 2016 in Delft. 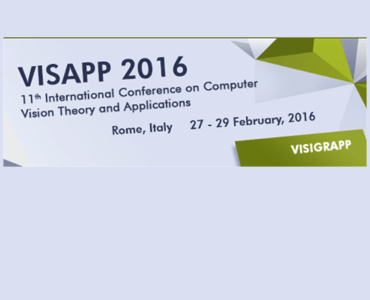 Date: July 2016 Source: 11th conference of the International Sports Engineering Association. Delft, The Netherlands. 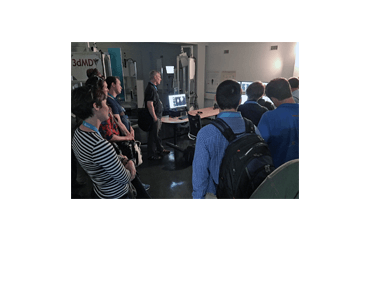 Activity: The latest-generation dynamic 3dMDbody.t System (7fps) located in the Industrial Design Engineering School, TU Delft, a long-standing 3dMD customer, was demonstrated to delegates participating in the 11th conference of the International Sports Engineering Association. 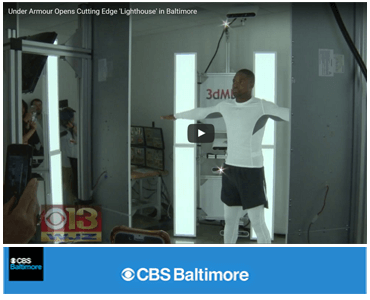 Under Armour Opens Cutting Edge ‘Lighthouse’ in Baltimore. Under Armour’s new innovation lab has sneaker-making robots and high-tech body scanners. Tech Insider. 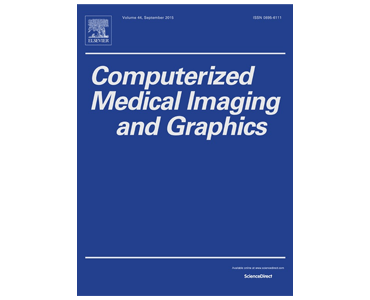 Appealing Female Avatars from 3D Body Scans: Perceptual Effects of Stylization. R Fleming, BJ Mohler, J Romero, MJ Black, M Breidt. 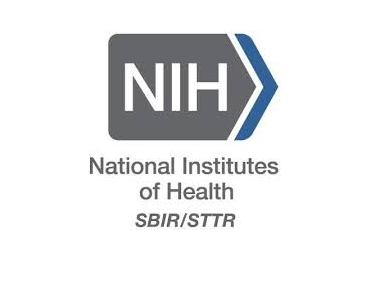 Rendering or normalization? 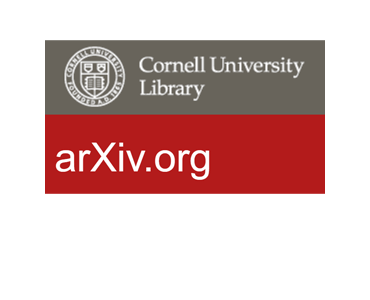 An analysis of the 3D-aided pose-invariant face recognition. YH Wu, SK Shah, IA Kakadiaris. Dyna: A Model of Dynamic Human Shape in Motion. Gerard Pons-Moll, Javier Romero, Naureen Mahmood, Michael J. Black. This 4D scanner captures your unique bodily ‘jiggle,’ by Liat Clark. 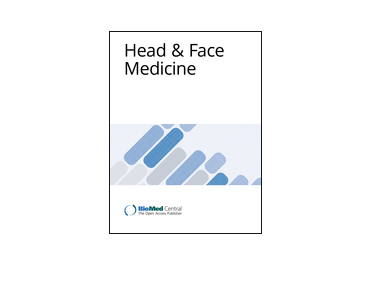 Validation of a new method to measure facial soft tissue movements. CA Trotman, T Lu, V Sirianna. Date: May 2015. 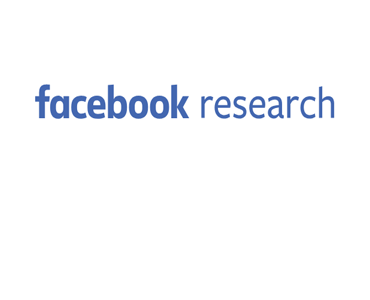 Source: International Association for Dental Research, Boston, USA. Poster: #4342. Authors: CA Trotman, T Lu, V Sirianna. School of Dentistry, University of North Carolina at Chapel Hill, USA. 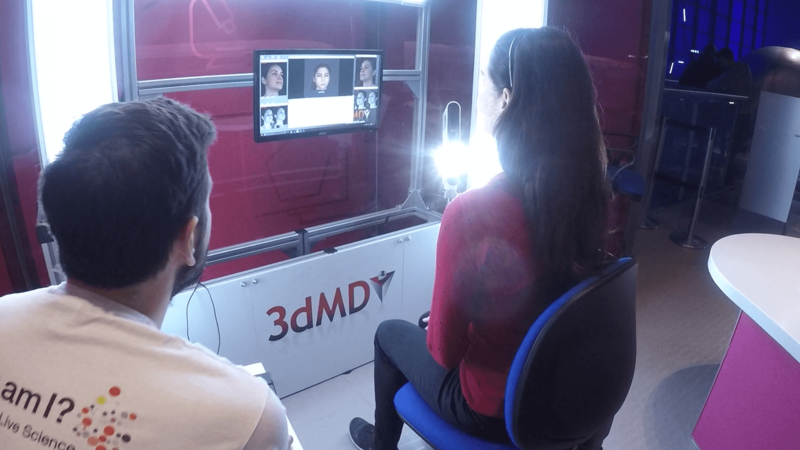 BBC News: Cardiff University uses 3D scans to help facial surgery. 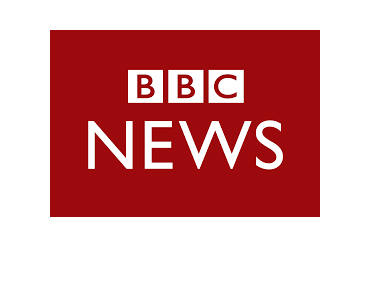 3D surface imaging, BBC News, Cardiff University, strokes, Three-dimensional imaging. 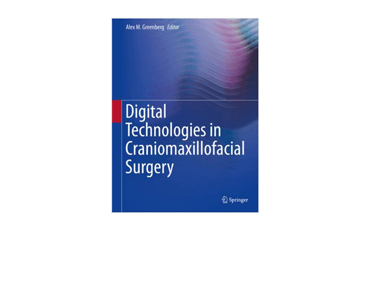 Automated Three Dimensional (3D) Measures of the Static Face in Normal and Dysmorphic Conditions: Novel Technology for Facial Measurement. CA Trotman, C Heaston, C Phillips, A Mercado, N Lee, T Hartman. 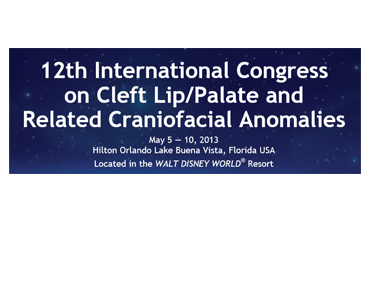 Date: May 2013 Source: 12th International Congress on Cleft Lip/Palate and Related Craniofacial Anomalies, Lake Buena Vista, Florida Abstract: #1772 Authors: CA Trotman, C Heaston, C Phillips, A Mercado, N Lee, T Hartman. School of Dentistry, University of North Carolina at Chapel Hill, USA. 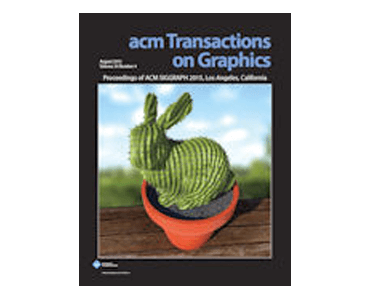 The Breakthrough Potential for Dynamic High-Frame Rate 3D Dense Surface Capture. CR Lane. 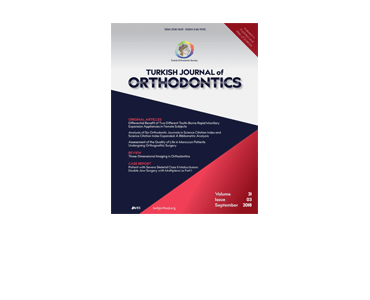 Statistical modelling of lip movement in the clinical context. H Popat, AI Zhurov, AM Toma, S Richmond, D Marshall, PL Rosin. 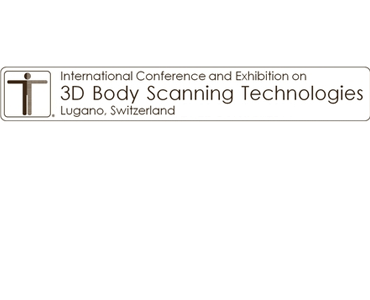 3D surface imaging, 3dMD in research, articulation, lip movement, Motion analysis, Three-dimensional, Three-dimensional imaging. 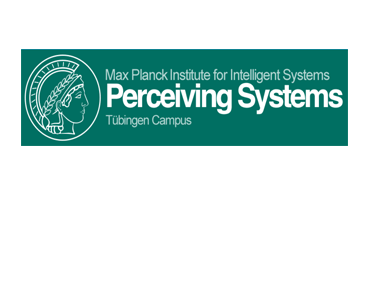 3D Facial Gestures in Biometrics: from Feasibility Study to Application. L Benedikt, D Cosker, PL Rosin and D Marshall.